Man United simply must be watching these 2 potential targets while on international duty | The Transfer Tavern | News, breakdown and analysis on all things football! Our Manchester United fans here in the Transfer Tavern will be hoping that their players come back from the international break ready to lock up second place and have a real go of it in the semi-final of the FA Cup. Jose Mourinho has taken a huge step towards securing the Red Devils’ highest league finish since winning it last in 2013, by beating fierce rivals Liverpool 2-1 and opening up a bit of breathing space between the teams, despite the Reds closing the gap with a win against Watford. Indeed, United at the moment are on a little run of momentum and certainly look in good form following wins over Chelsea, Crystal Palace and Liverpool in recent weeks. 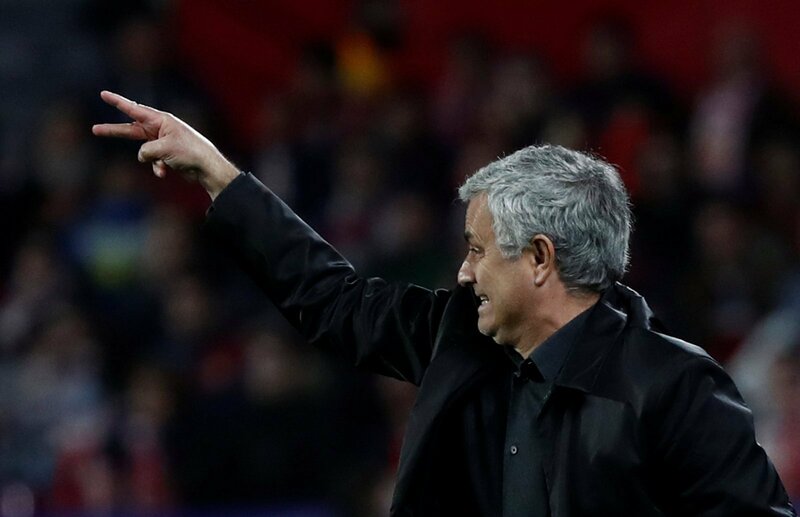 However, the loss and aftermath of the Sevilla defeat will surely be ringing in Mourinho’s ears for many weeks to come, and his pre and post-match interviews mark a sign of the intent to bring silverware not only this season but next.